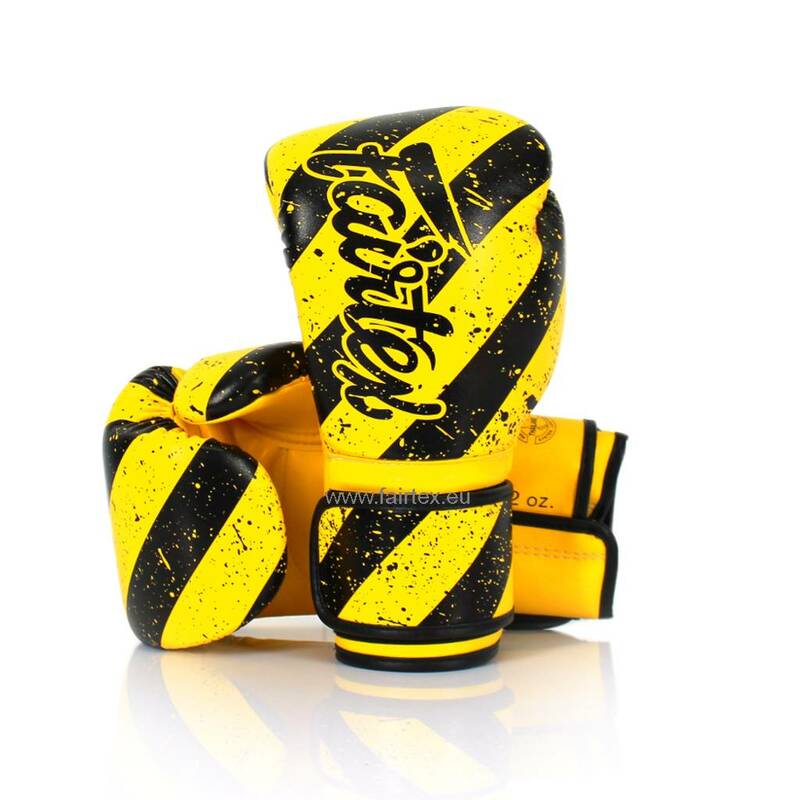 A Limited Edition version of the brand new BGV14 Improved Fight Gloves with mid-1980’s “Grunge Art” design, featuring eye-catching yellow mixed with black stripes. The brand new range of BGV14 Improved Fight Gloves are developed for convenience, high protection and a comfortable fitting. Made from high quality “Microfiber” material, which has the benefits of being more durable, odourless and more animal friendly, compared to traditional leather. 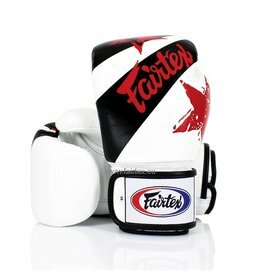 Containing the Fairtex signature three-layered foam system, for excellent hand and knuckle protection and shock dispersion. The BGV14 model features a longer hand cuff compared to previous models for additional wrist protection. The hand palm contains more padding to maximize comfort, quite similar to the BGV6 Sparring Gloves. Available sizes: 10 oz, 12 oz, 14 oz and 16 oz. Grunge art is a term used recently for art that looks old, torn, dirty, messy, and generally the opposite of elegant, more like the scratch paper the artist uses beneath the painting as it is being created. 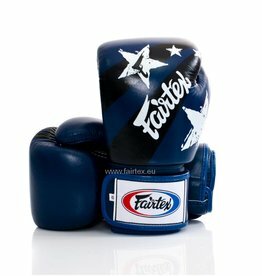 Limited Edition Fairtex BGV14 Japanese Art boxing gloves. With improved fitting and comfort. 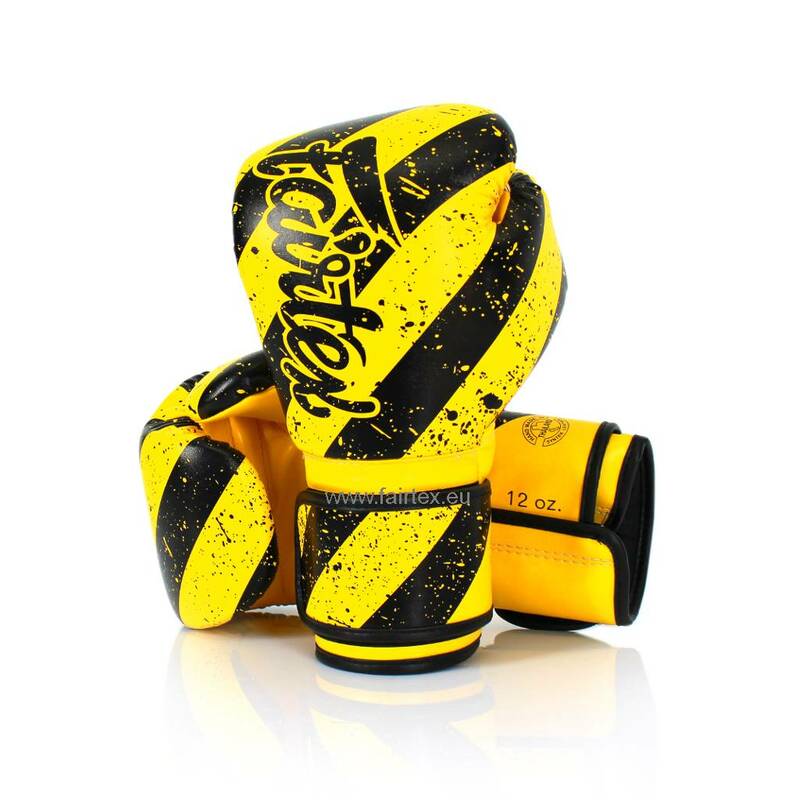 Suitable for different types of Muay Thai or kickboxing training. 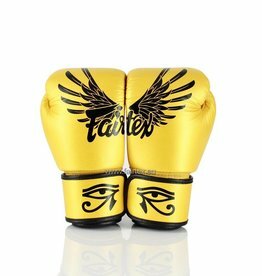 Limited Edition Fairtex BGV1 Falcon boxing gloves. Made from premium quality leather. Suitable for different types of Muay Thai or kickboxing training. 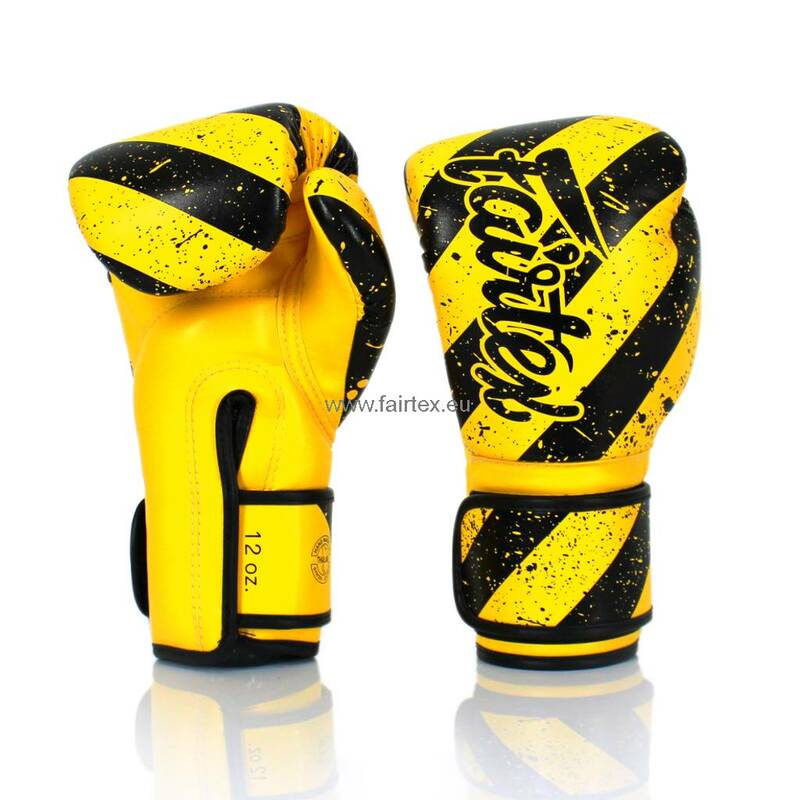 Limited Edition Fairtex BGV1 Thai Pride boxing gloves. Made from premium quality leather. 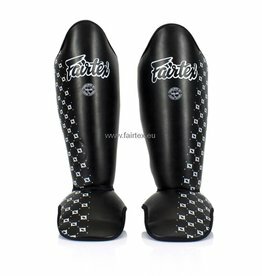 Suitable for different types of Muay Thai or kickboxing training. 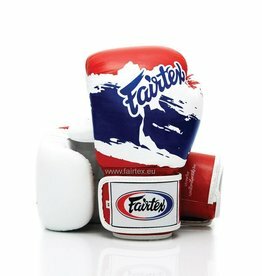 Limited Edition Fairtex BGV1 white Nation Print boxing gloves. Made from premium quality leather. 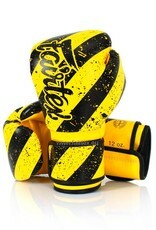 Suitable for all types of Muay Thai or kickboxing training. 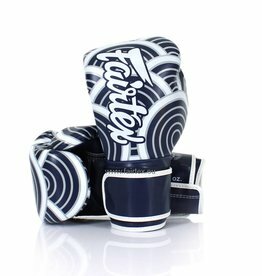 Limited Edition Fairtex BGV1 blue Nation Print boxing gloves. Made from premium quality leather. 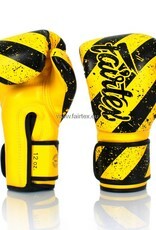 Suitable for all types of Muay Thai or kickboxing training. 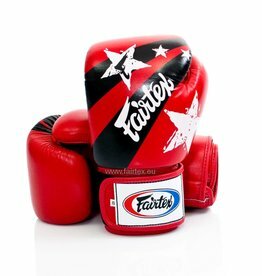 Limited Edition Fairtex BGV1 red Nation Print boxing gloves. Made from premium quality leather. 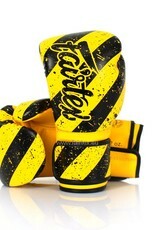 Suitable for all types of Muay Thai or kickboxing training.